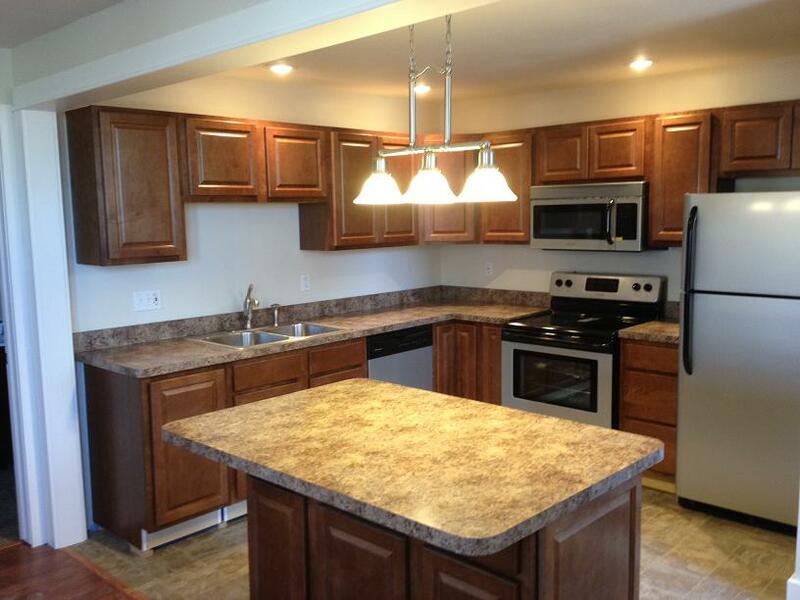 Fort Drum Apartments: Helping Soldiers Save On Housing!! Click Here and Fill Our Inquiry Form Now! 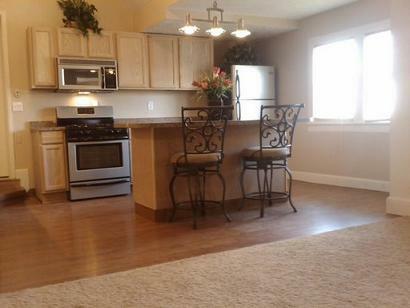 A beautiful and spacious house that is located right next to a playground for the family to enjoy. 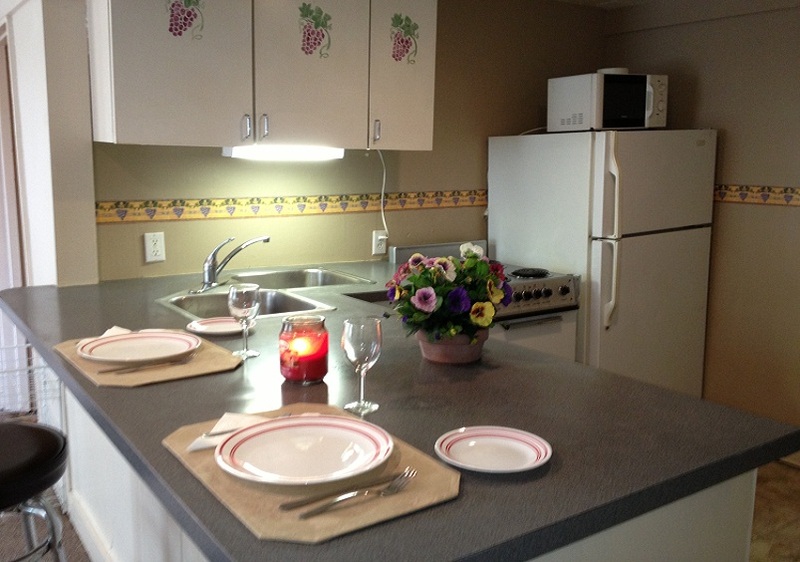 This house resides in the wonderful and safe village of Alexandria Bay, a resort town that is a short drive to base. It also has a nice fenced yard. Call (315)778-1276 now! 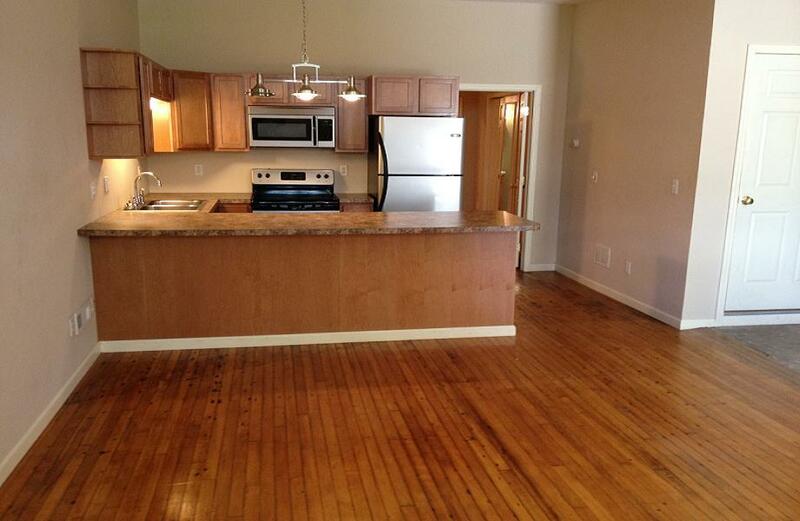 This is a good-size one-bedroom apartment that is newly remodeled with all new appliances. Heat is included in the rent so it is a big money saver in the cold days of winter. 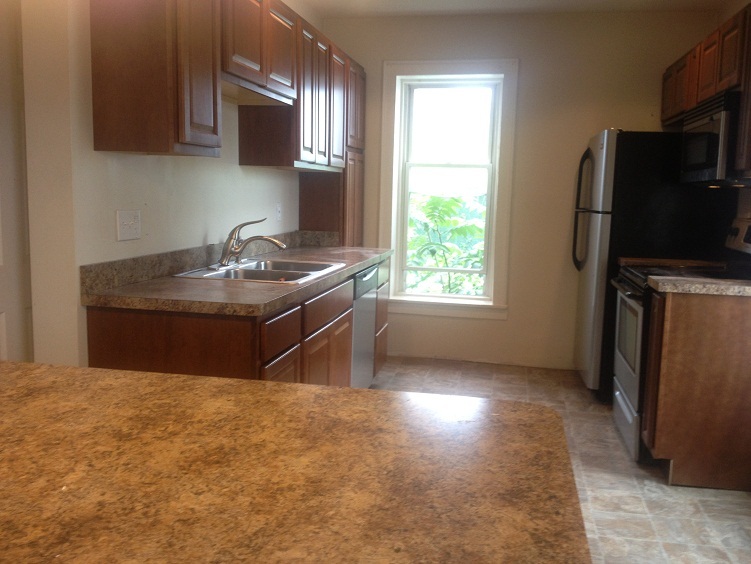 Reasonably priced so hurry and contact Fort Drum Apartments for more information. 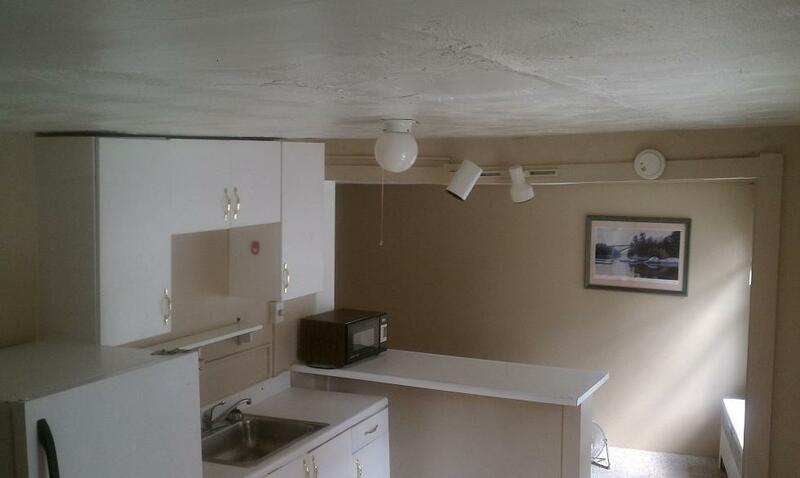 *5* STUDIO APT. ALL INCLUDED ONLY $499 ( FREE EVERYTHING) CALL 315-778-1276 NOW ! This a new option that just became available. 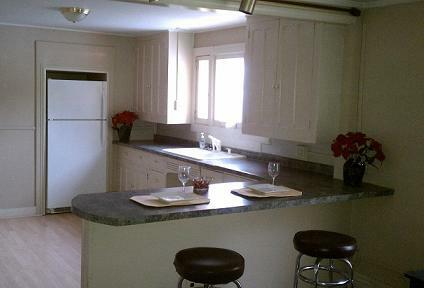 It has new appliances and looks great. 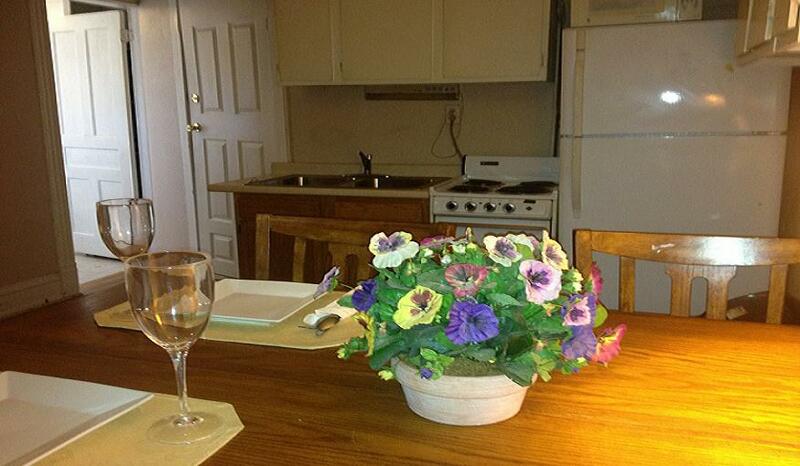 It is spacious and is located in the beautiful summer resort of Alexandria Bay. Please call (315)778-1276 now! Fantastic DOUBLE SHOWER. 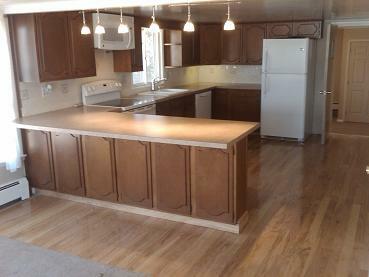 VERY LARGE KITCHEN. GROUND FLOOR APARTMENT. 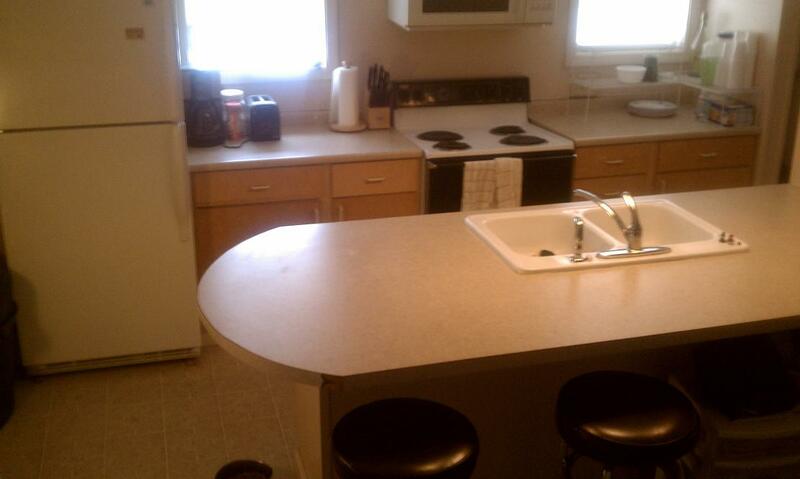 PARK RIGHT OUTSIDE YOUR DOOR.BEAUTIFUL EAT-IN KITCHEN WITH AN OVER-SIZED COFFEE COUNTER. 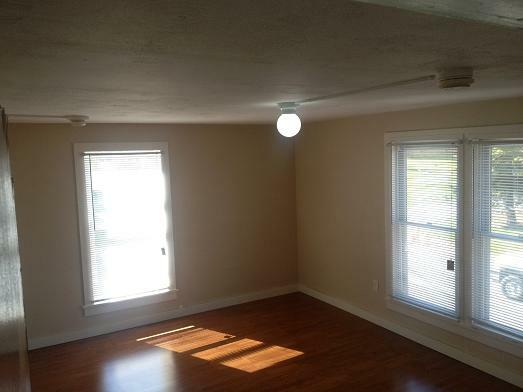 CLEAN COMFORTABLE AND LOW PRICED.LOW MOVE IN COST-WILL HELP WITH DEPOSIT. Call (315)778-1276 now! 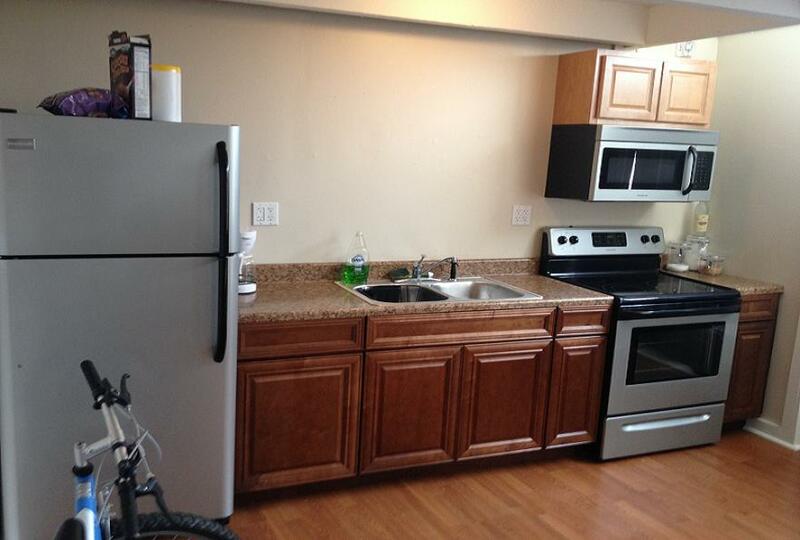 *10* SMART VALUE APARTMENT HUGE 1 BEDROOM APT. You will love your new rural residence. Your country rental awaits you with huge yards and plenty of quitness. 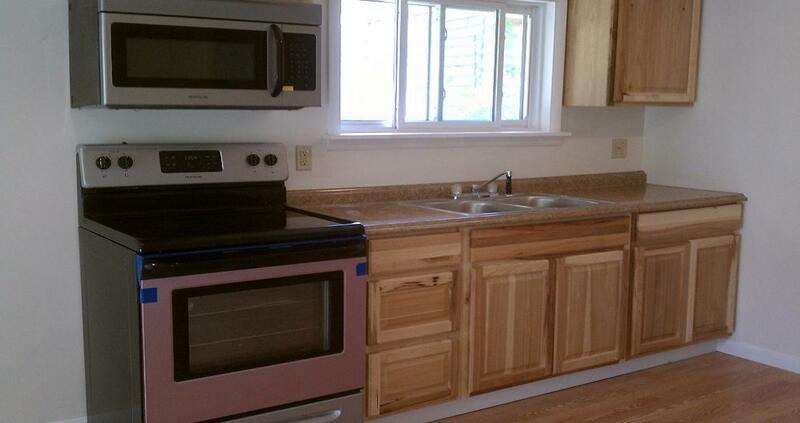 New kitchen, new feel, and new you! Contact me directly at: (315)778-1276. *12* Huge Savings! 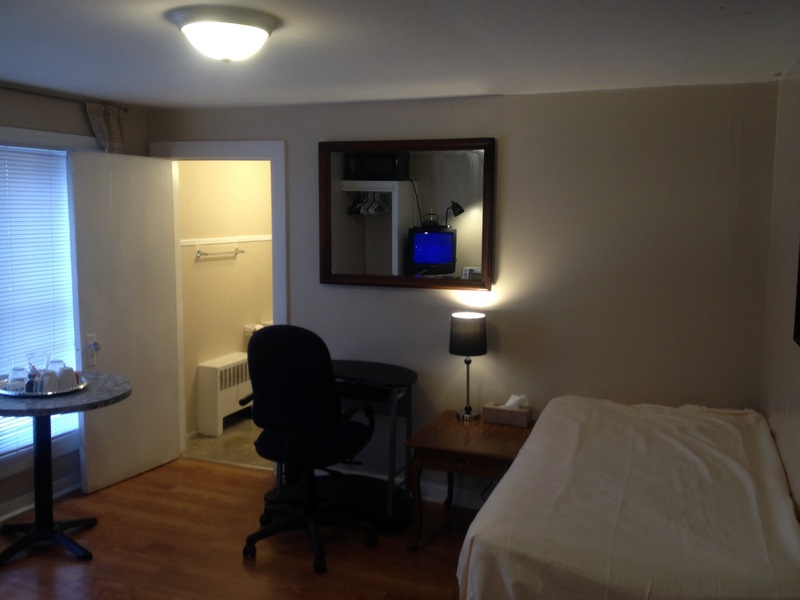 *Monthly Special: $643 All Utilities Included! SMART DEAL . ALL UTILITIES INCLUDED. VERY BRIGHT AND COMFORTABLE. EXCEPTIONAL KITCHEN WITH ISLAND BAR. FANTASTIC BATHROOM GLASS SHOWER DOOR ULTRA MODERN AND A SUPER VANITY AND BATHROOM SINK COMBINATION. 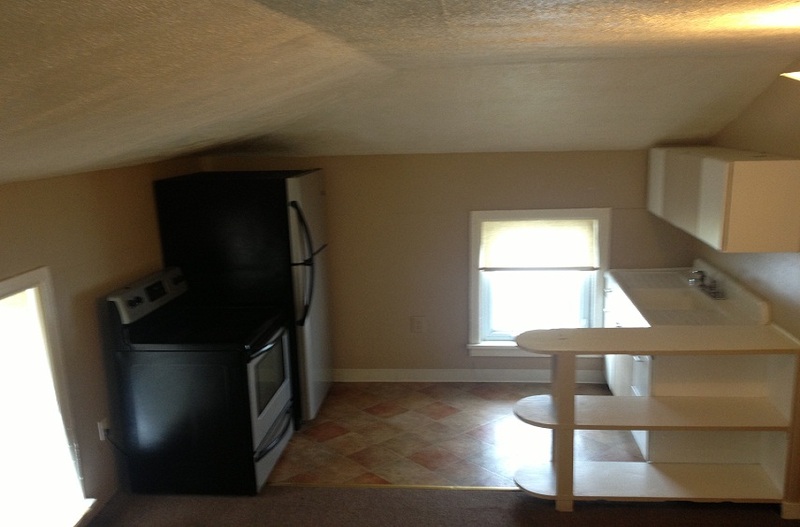 LARGE ONE BEDROOM. OPEN DESIGN. NEW AND NICE! 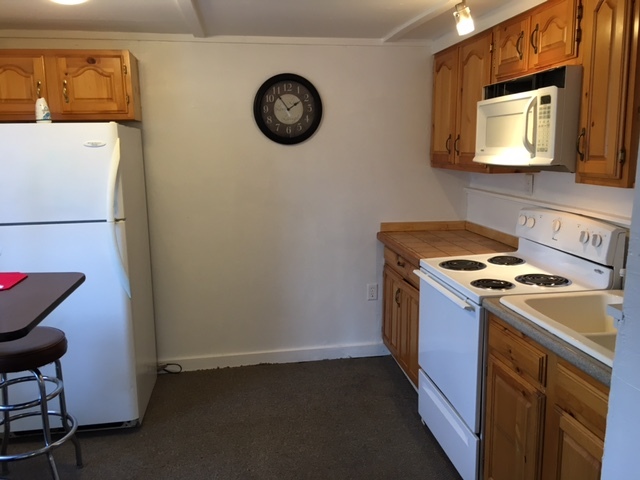 UNIQUE*CRISP*REFRESHING*ONE BEDROOM AT A *LOW PRICE (FORT DRUM AREA) YOU GET ALL UTILITIES INCLUDED, ELECTRIC, HEAT, GAS WATER,TRASH AND INCLUDES FREE HIGH SPEED INTERNET. THIS IS A GOOD VALUE ! I AM VERY EASY TO WORK WITH. CAN HELP WITH A LOW MOVE IN COST. WE HAVE MOSTLY SOLDIERS AND THIS IS A PROVEN EXCEPTIONAL LOCATION WITH NO CRIME AND PLENTY OF RESTAURANTS, CAFES BARS, AND GREAT BANDS! IMPROVE YOUR LIFESTYLE WHILE AT FORT DRUM. 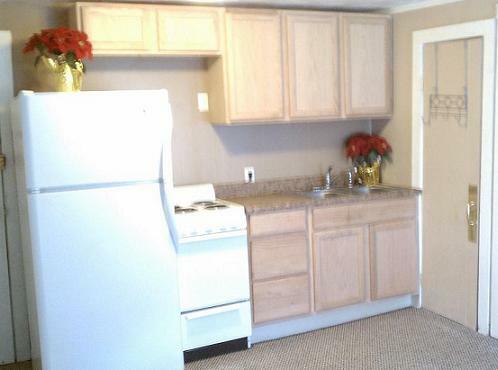 THIS IS THE PERFECT APARTMENT AT THE PERFECT PRICE. ALL INCLUSIVE LOW MOVE IN COST. CALL AND SAVE NOW. 315-778-1276 THIS IS A LITTLE SWEET HEART. AND ALL THE UTILITIES ARE INCLUDED. Are you serving your country in the armed forces? 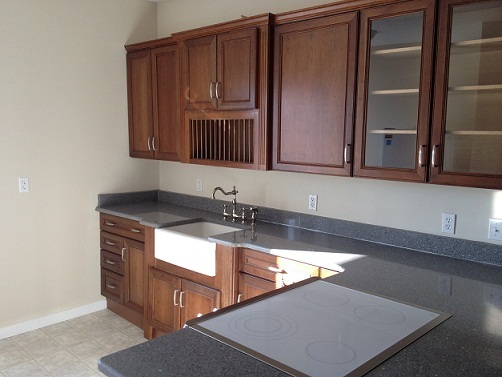 Military housing in the Fort Drum and Watertown, NY area can be challenging and somewhat stressful. 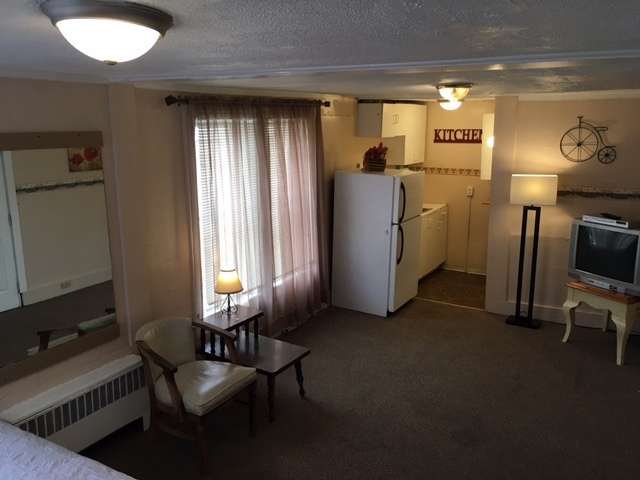 We, at Fort Drum Apartments, would like to help lighten the load whether it's Fort Drum Lodging, Fort Drum Apartments, or Fort Drum Homes, we may be able to help. Being a lifetime resident of the area, Fort Drum military off-base housing is a subject we are very familiar with. When traveling to Fort Drum you may need temporary housing and we may ba able to suggest a Fort Drum hotel that is clean and affordable. 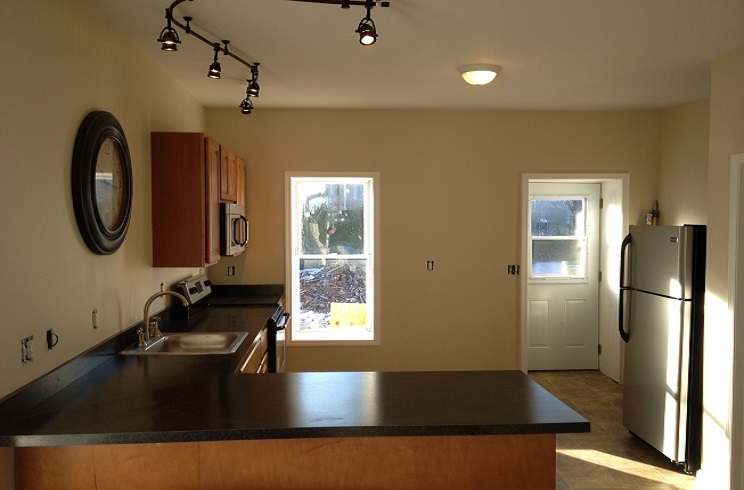 A search for Fort Drum homes may prove most difficult and we would be pleased to steer you in the right direction. The 10th Mountain Division has expressed a sincere need for a greater number of housing units designed with military families in mind. 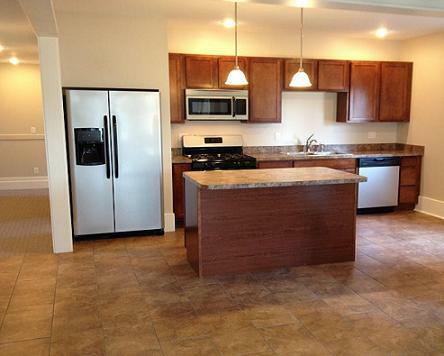 Fort Drum Apartments's mission is "helping soldiers save on housing". Rent at Fort Drum can cost more than other military bases. However, the 10th Mountain Division has been very generous in providing the extra BAH necessary for quality accommodations. 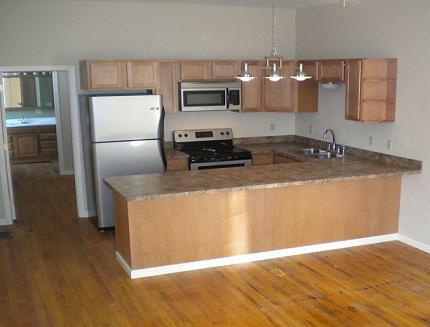 Fort Drum Apartments offers amminities that are very favorable to military housing needs. 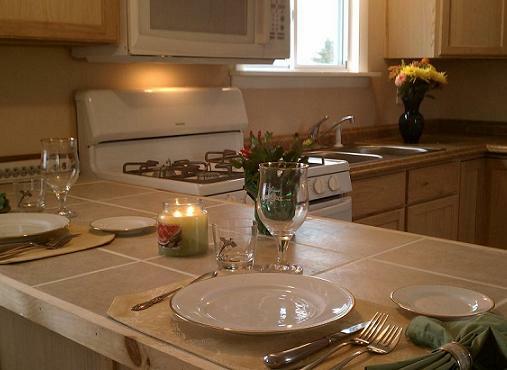 Fort Drum housing floor plans range from economy studios to high-end 4-bedroom homes. Please feel free to contact us at any time as we very much do enjoy "helping soldiers save on housing".